All political eyes are on Nanaimo, B.C., today as crucial byelection tests Premier John Horgan's minority NDP government — a test that could tip the balance of power in the legislature. All political eyes are on Nanaimo, B.C., today as a crucial byelection tests Premier John Horgan's minority NDP government — a test that could tip the balance of power in the legislature. The opposition Liberals currently hold 42 seats, just shy of the 43 held jointly by the NDP and the Green Party. The Greens agreed to support the NDP after the provincial election of 2017, allowing them to form a minority government. If the Liberals win Nanaimo and bring the count to a 43-43 tie, Speaker Darryl Plecas, an independent, would have to cast any tie-breaking votes. The byelection was called to replace Leonard Krog, the five-term NDP member of the legislature who resigned his seat last year after being elected mayor of Nanaimo. Polls opened at 8 a.m. and close at 8 p.m. PT. Six candidates are vying for the seat. Sheila Malcolmson, the outgoing NDP MP for Nanaimo–Ladysmith, is hoping to switch to provincial politics, and was acclaimed as the party's candidate for the Nanaimo byelection in December. The Liberals have nominated well-known Nanaimo businessman Tony Harris, while Justin Greenwood, who has a background in business administration and real estate marketing, is running for the Conservatives. The B.C. Greens selected Michele Ney, a teacher and daughter of former Nanaimo mayor and provincial MLA Frank Ney. Robin Richardson of the Vancouver Island Party and Libertarian Bill Walker are the final two candidates. For full profiles of the six candidates, click here. The NDP has held the riding, where there are 45,359 registered voters, for 13 of the last 15 elections. The January vote means the winner will sit in the legislature for the winter session and the provincial budget, which will be announced in February. 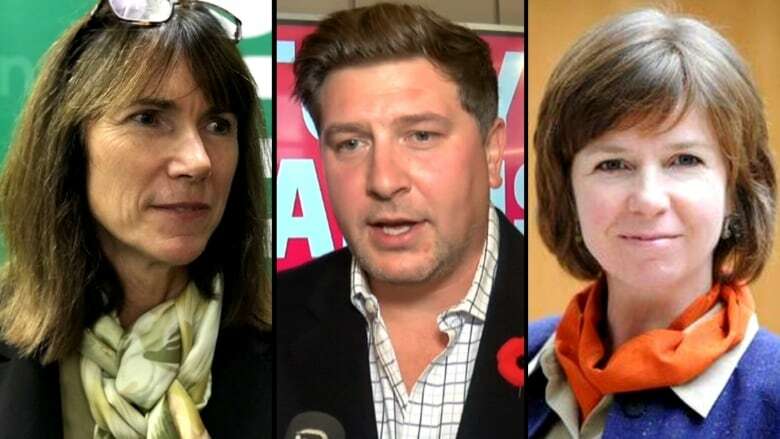 Residents of the riding have said housing affordability and health care will be top of mind as they head to the polls.